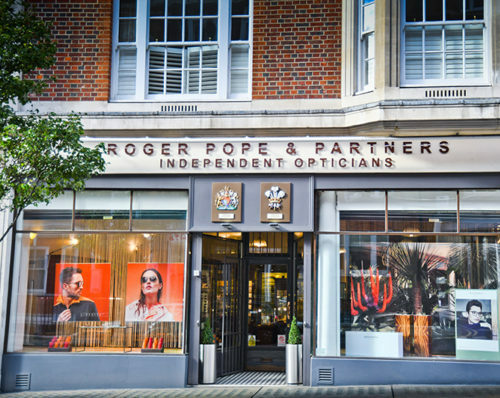 Roger Pope & Partners tries to give visitors to our website the best experience possible. One of the ways we achieve this is by storing small amounts of information about your visit in data files onto your computer called cookies. Cookies don’t identify you personally, but help the site remember details about your visit enabling us to provide better services for you. They cannot carry viruses or install malware on your machine.